Of the many fantastic posters presented at AMP’s Annual Meeting in San Antonio, two concerning NGS-based liquid biopsy assays stood out. 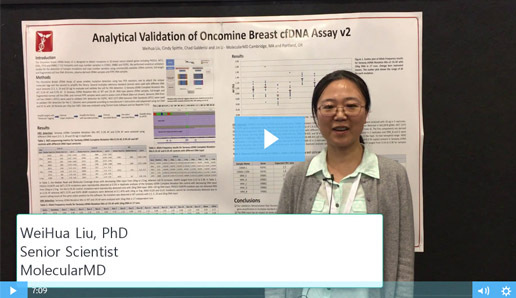 Both presenters described how their organizations are working to reliably detect pathogenic variants at extremely low allele frequencies – efforts critical to the clinical adoption of NGS-based liquid biopsy assays. Liquid biopsy requires better standardization to realize all the new possibilities for studying metastasis, heterogenicity, treatment efficacy, and disease recurrence. Furthermore, it is critical for clinicians to have confidence in liquid biopsy data to diagnose and treat patients. This is only achievable when consistent and high-quality data is generated at research and all clinical centers. The Liquid Biopsies course at EMBL Advanced Training Centre provides a unique practical training in best practices and pitfalls on the complete liquid biopsy workflow, from sample preparation to data analysis. The course is targeted for clinical laboratory and research scientists interested in learning all aspects of liquid biopsy testing. If I Call Out of Tune, Would Mutations Stand Up and Walk Out on Me? 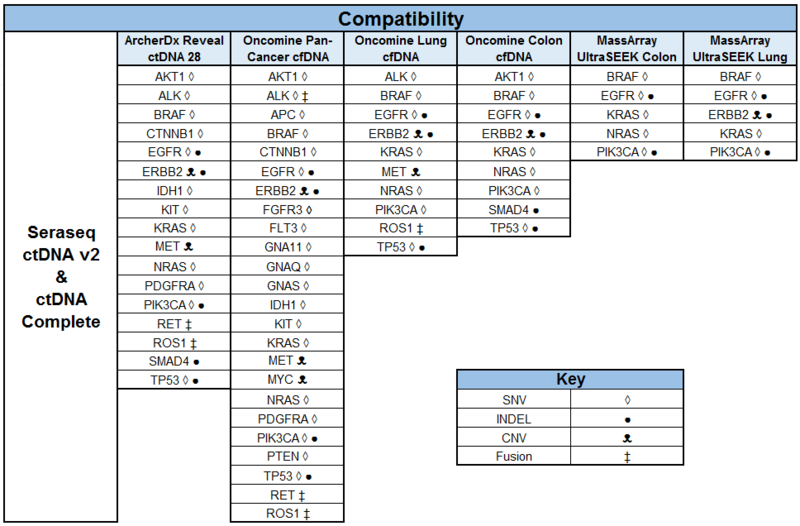 One of several important steps in next-generation sequencing (NGS) is tuning the many options provided by mutation callers. 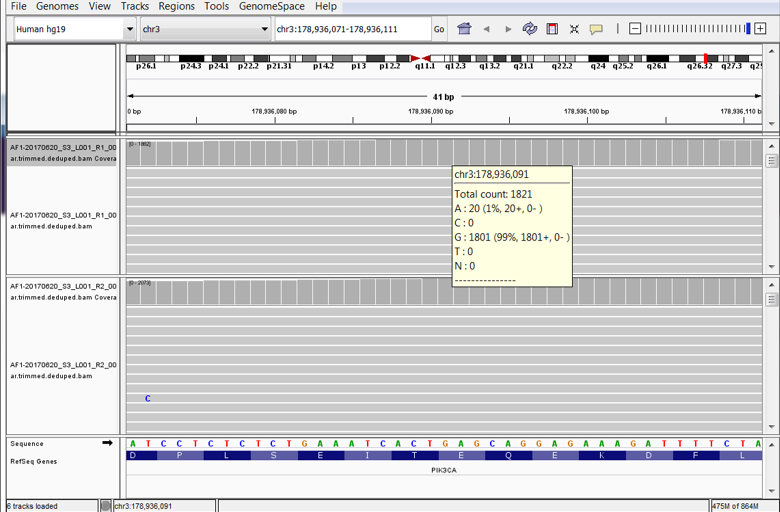 Providing values for options configures the signal to noise ratio of the impending mutation calls. In theory, providing values that increase the stringency of mutation calls will reduce the number of false positive calls and thus enrich for true positives. In practice, increasing stringency can eliminate true positives. 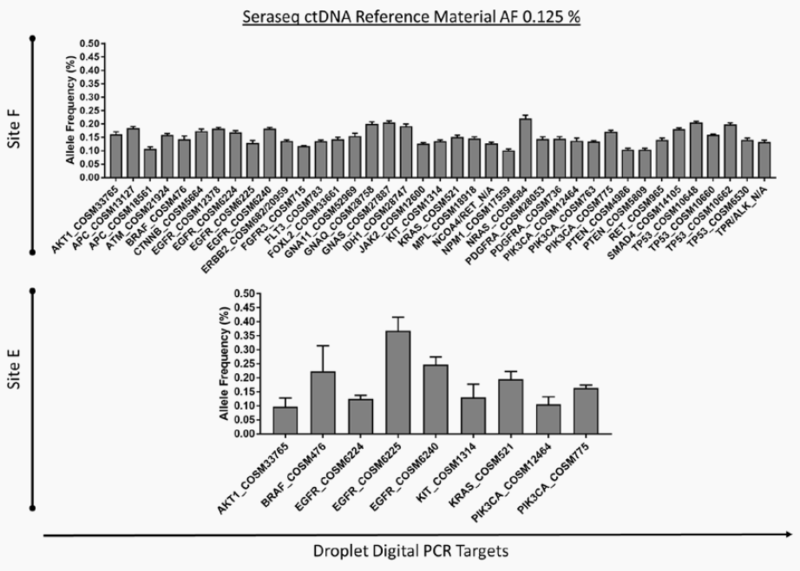 FAQ: What to do when your NGS assay fails to detect a variant contained in Seraseq Reference Materials? Highly multiplexed reference materials are particularly valuable when developing and optimizing new NGS assays because they allow you to evaluate the performance of your assay across a large number of variants including different variant types (SNVs, indels, homopolymeric variants, etc.) and contexts. However, it can be frustrating when a variant in the reference material is not detected, or not detected at the expected variant allele frequency. Troubleshooting such issues can give new insight into the performance of the assay. Here we share some stories from Seraseq™ users where the lack of detection of one or more variants at the expected levels helped them improve their assay or set more appropriate QC thresholds. 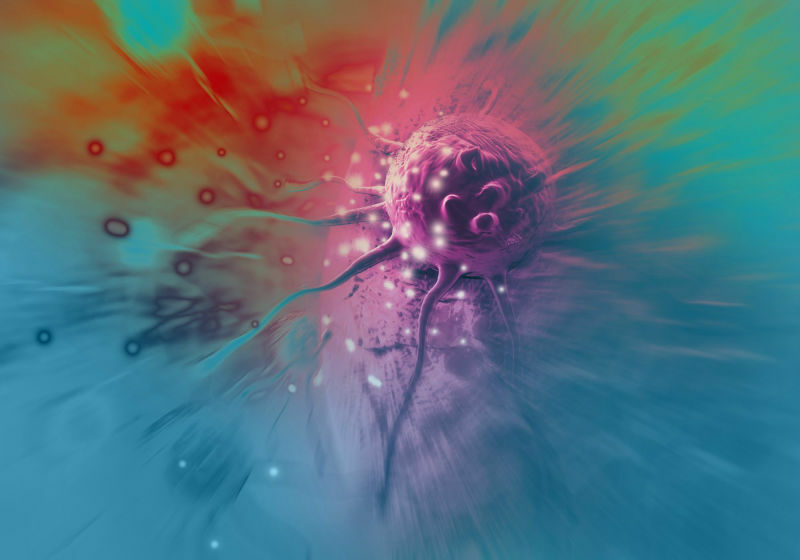 The 11th International Symposium on Minimal Residual Cancer was held this month and much of the conference was devoted to new minimally invasive methods for circulating tumor cell enrichment and or the analysis of circulating tumor DNA. 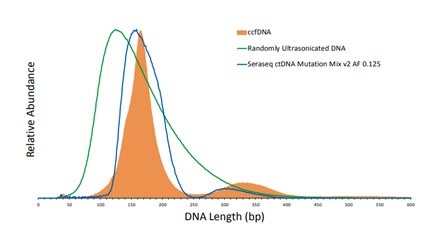 Today’s clinical needs are to measure disease burden, track mutations over time, or to detect early resistance and all of these applications require extremely sensitive, robust assays.